You know those nagging to-do list things that never seem to get done? Motivating to clean oven glass has always been one of those things for me. We just moved into our home six months ago so my glass wasn’t too bad but it was bad enough that I noticed it every time I opened the oven (and I may or may not have hung multiple tea towels on the handle to cover it up from the outside!) 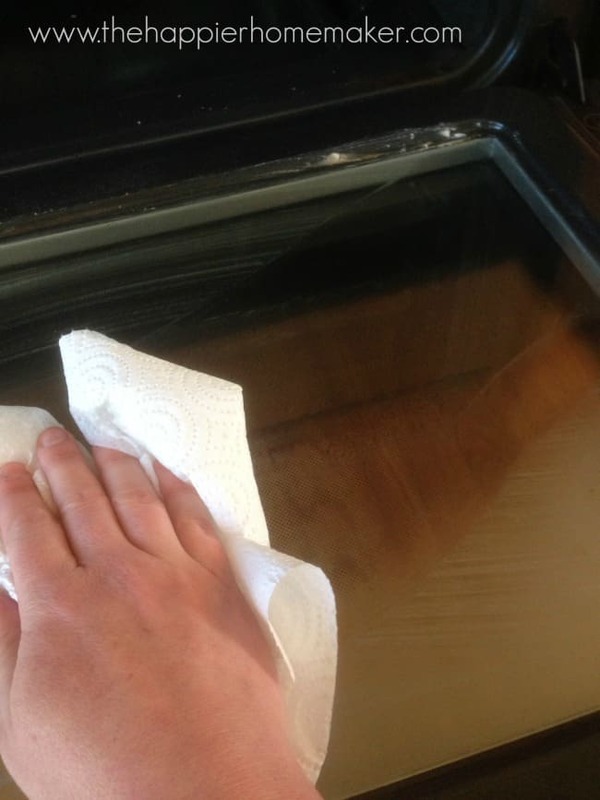 Because this is one of the cleaning questions I get asked the most I wanted to share my full step by step tutorial showing how to clean oven glass with you today. 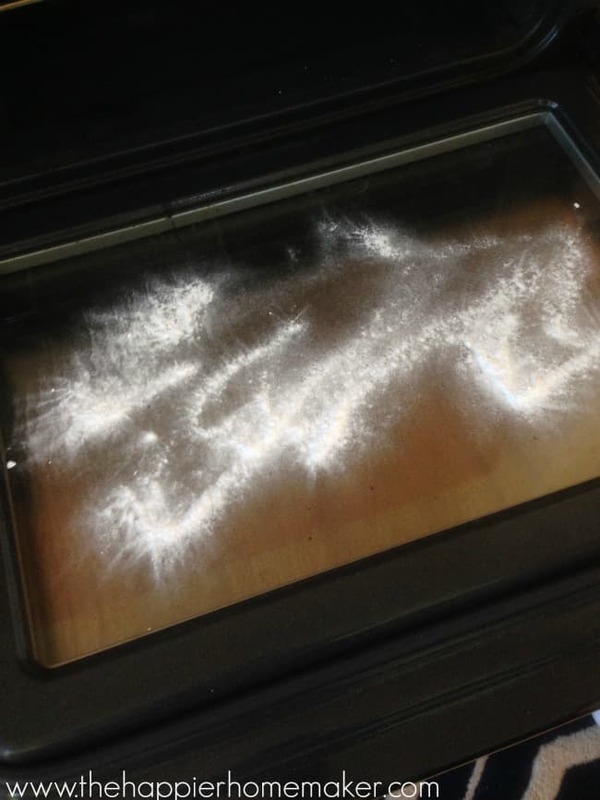 Sprinkle oven glass liberally with baking soda. 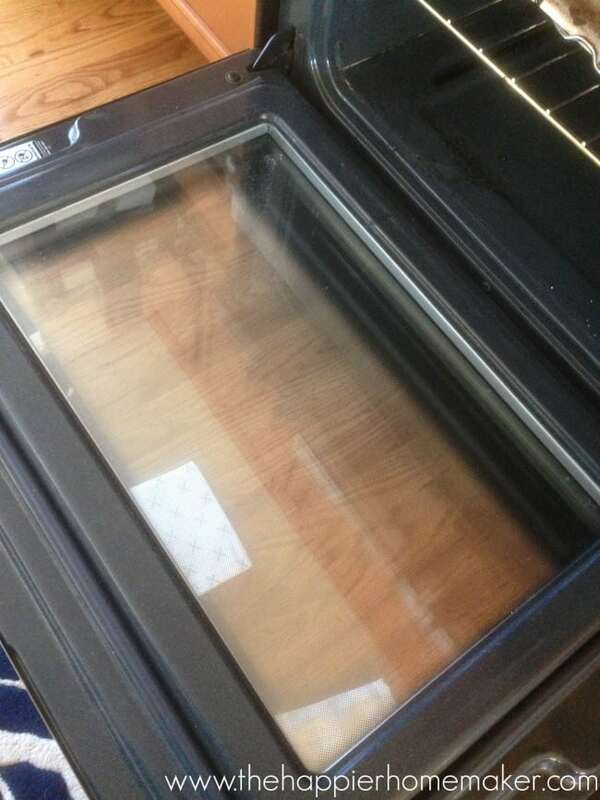 Use a damp scouring pad to create a paste and rub into the oven glass. Leave the paste up to twenty minutes to allow dirt to loosen. 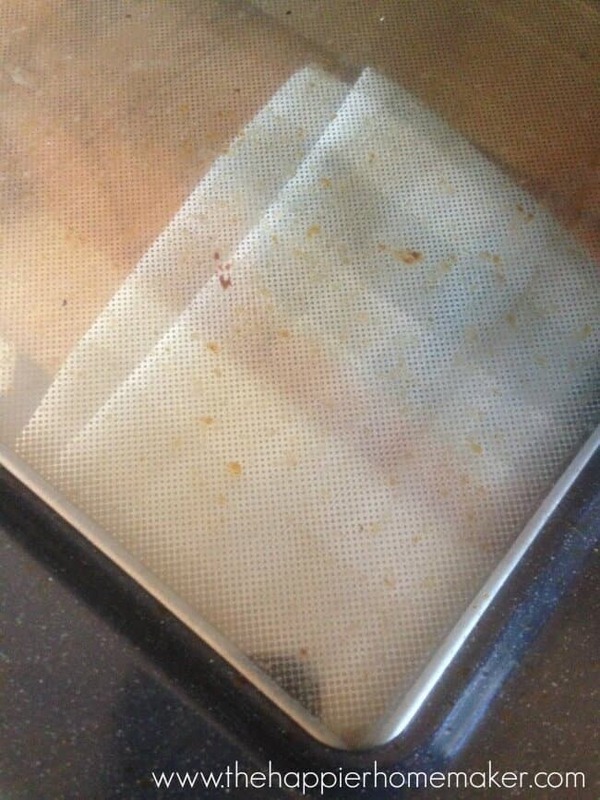 Wipe oven glass with a damp paper towel to remove paste. I held the tea towel behind it so that you could see the grime. Pretty gross, right? I wiped down the exterior with white vinegar and that surface came clean easily. Next, I wanted to clean the interior of the glass-this is one that challenges a lot of people. There are two ways you could go about it depending on your commitment level. If you don’t want to go through the trouble of opening it or if you’re like me and your interior glass isn’t terribly dirty you can go the “hack” route. Open the bottom drawer of your oven and feel along the bottom edge-there are openings along there. Using a coat hanger or as I did with a long random wooden skewer-attach a scouring pad, wet rag, or sponge to the end and stick it up in there to clean it out. I used a damp natural scouring pad and it worked fine, but as I said I just moved into my home 6 months ago and mine was not very dirty. Be careful if you do this method with a metal coat hanger, I’ve seen tutorials with them that seem like they could easily scratch your glass if you aren’t careful. Next onto the interior of the oven door-this is where the worst of the gunk is baked on. But that’s okay because we have the best cleaner out there-baking soda! Sprinkle liberally across the glass. 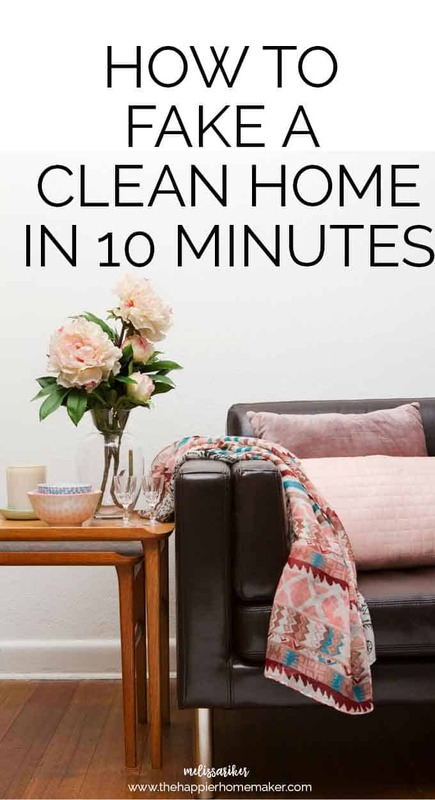 Use a wet scouring pad to create a paste and scrub the glass thoroughly-this takes a little elbow grease but I prefer that to stinky chemicals any day! 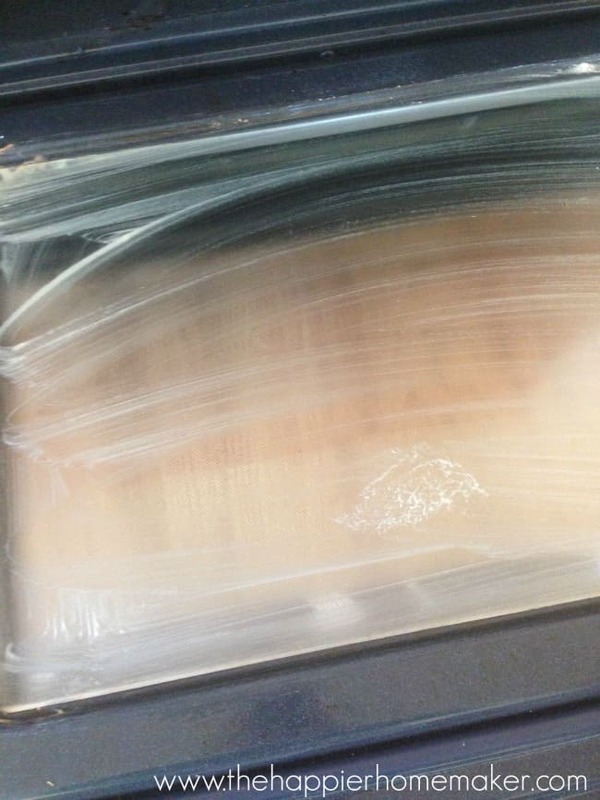 If your oven glass is very dirty you can leave the paste on the door for twenty minutes. This will allow it time to work it’s magic! 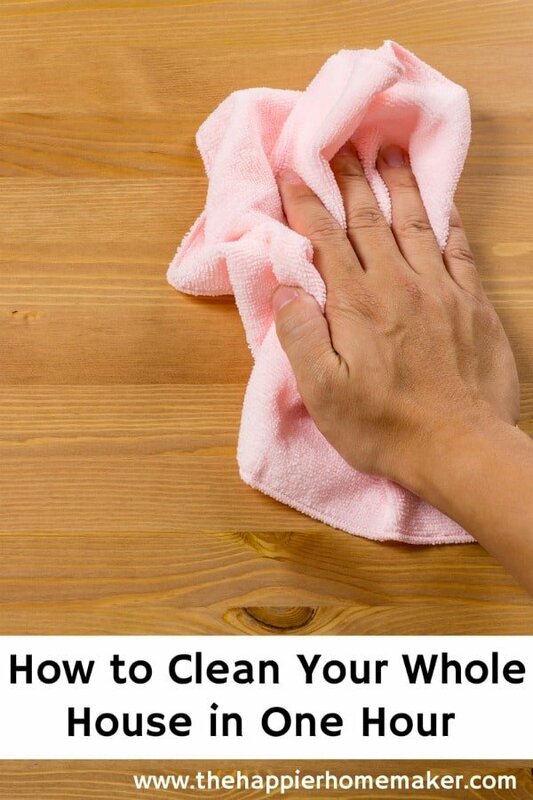 Finally, wipe the door clean with damp paper towels. Voila! 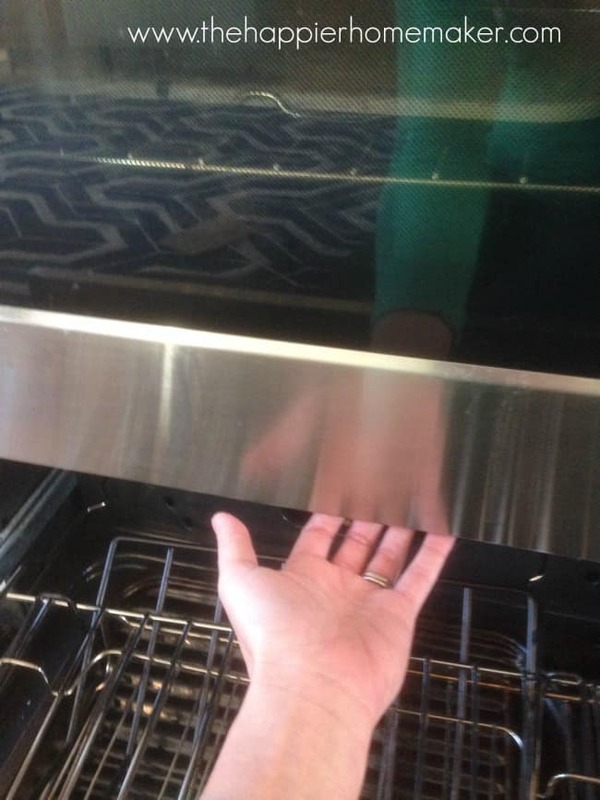 A clean oven door! That’s it-you’re all done. It only took me about 10 minutes from start to finish and makes a world of difference in the glass! 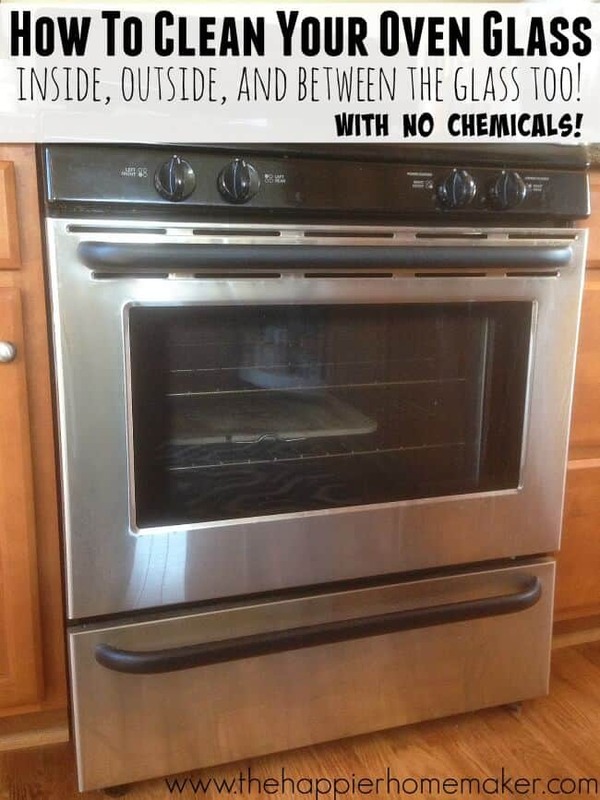 Now you can brag to all your friends that you know how to clean between oven glass! You’re a cleaning superstar! I hear ya Aubrey-I think it’s combo of the baking soda and the natural scrubber pads. Brilliant! I thought that area was a total loss. I didn’t even know you could get up in there. Thanks for the tutorial. I’m sure it will come in handy after that huge Thanksgiving bird. Glad it could help Sarah!! I am so glad you posted this. 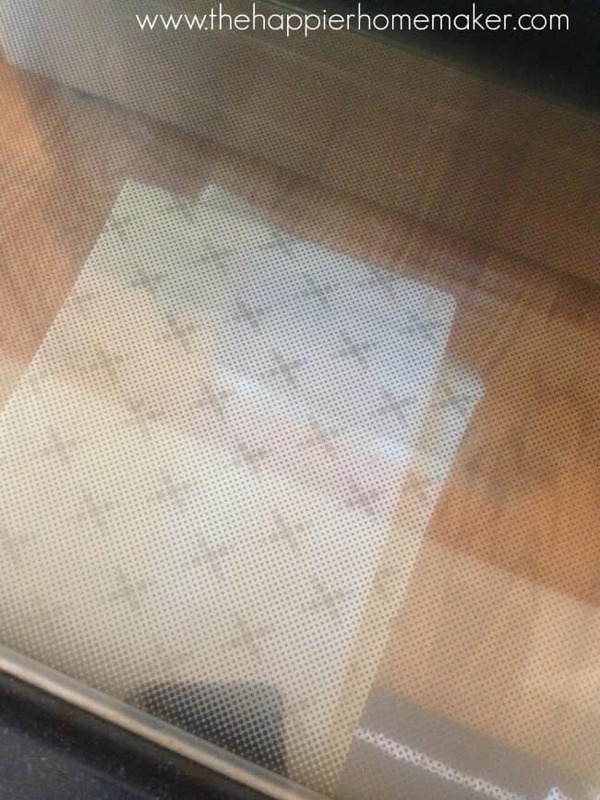 My oven and microwave door look just like what you showed but I could never figure out how to clean where that mesh stuff is. Genius!!!!! I have no excuses, I need to clean mine!! Oh wow! Thanks for sharing! I really need to clean mine and I wasn’t sure how to do it! So thank you!!! After applying the baking soda sprinkle some vinegar on top, and that will cause the soda to foam up which enhances the cleaning effects. Thanks for sharing your tips and tricks. I find cleaning the oven one of the most daunting tasks. Thanks for making it much easier. I have been concerned about unscrewing the inside glass. 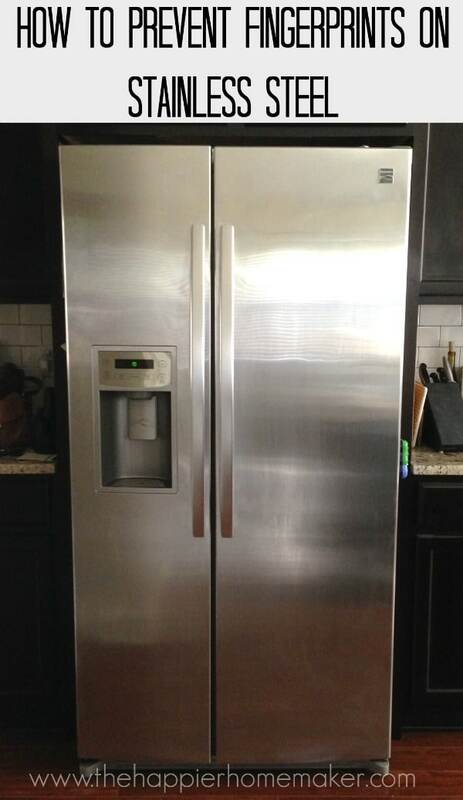 Did it affect the seal on the oven door? 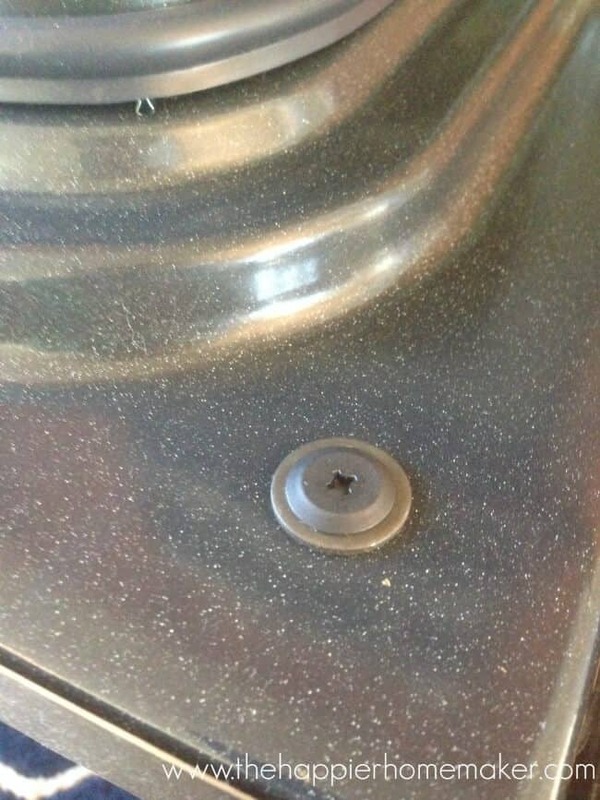 I took out the screws and carefully removed the glass…laid it carefully on a towel on my kitchen island, cleaned it sparkly clean. Went to put it back carefully..it exploded, BE CAREFUL! They’re not cheap to replace! It’s a nightmare for me when I have to clean the oven at home. I’m not a fan of store bought detergents and I’m trying to use more natural substitutes for cleaning different stuff at home. I had no idea, baking soda would work so great. Thank you for sharing this great info! Baking soda is a chemical. Don’t fear chemicals. It really worked . Thanks a million!! So glad it helped Natalie! I am so glad I came across this terrific tip. I have put off cleaning my oven for ages because I had chokecherry juice boil over and go through the slots on door and in between glass. I can’t wait to try this. Thanks. I need to clean my oven too. Will try your method. Thanks for sharing. You’re welcome Debbie, I hope the tutorial helps! I was at my friend’s house. His mother was cleaning the oven. She used the same techniques. The only difference was before she started scrubbing she put a bowl with some lemon juice and water in it and turned it on for about 5 mins. The way she explained it was that the steam and the acidity of the lemon juice is making all the grime and grease loosen up and thus making it easier to clean. 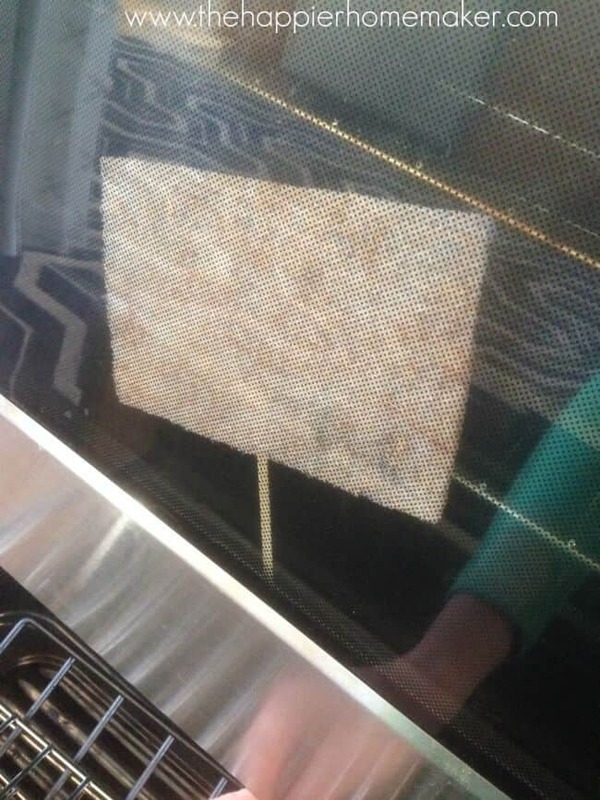 Thank you for the info about cleaning the glass on the oven!